We announced the forthcoming games for PlayStation Plus this month last week, including a couple of favorites that would be big hits for PlayStation 4 owners. Well, now you can kick back and relax, as the games are officially available! 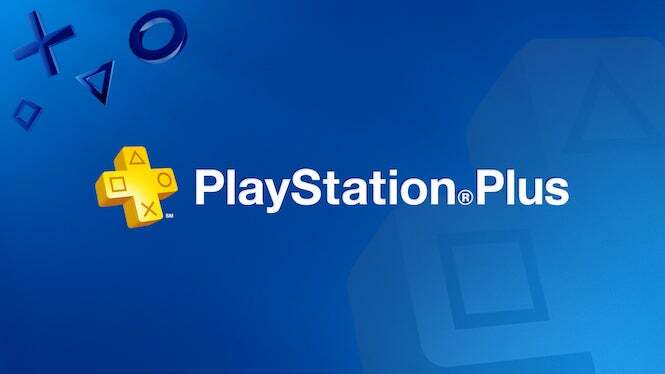 If you have a PlayStation Plus subscription – which also enables online play for your PS4 – then you’ll be able to enjoy these games for no charge, and dig in to the hours of fun that they have to offer. So what titles are best recommended for download this month? Let’s look at what’s offered and tell you why you should pick them up! This one is pretty much a no-brainer, if only because it’s the final Metal Gear Solid game that director Hideo Kojima worked on before his public exit from Konami and shifting to his own project, Death Stranding. 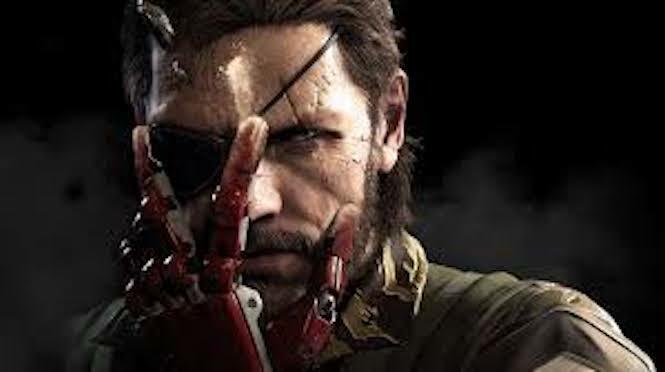 The Phantom Pain is definitely a beautiful looking swan song for Kojima, filled with exciting gameplay in an open world environment, with a number of surprises to discover. And the fact that you can play it on the house (with your membership) is something you shouldn’t overlook. Should you download it? Absolutely. It’s kind of obvious that, with October, we needed some form of Halloween game to add to your collection, and Amnesia Collection is just the thing to get your blood curdled up across several evenings. The game actually features two different titles to choose from – Amnesia: The Dark Descent and Amnesia: A Machine For Pigs – and both appear ready to deliver a shock to the system with a storyline that will keep you guessing. Make sure you hit the lights for this one, because it’s bound to scare you silly. Should you download it? If you’re brave enough to take on good horror games, hell yes. If you like monster trucks, or really don’t mind letting loose on muddy tracks while you crush everything in your path, then Monster Jam Battlegrounds is the game for you. 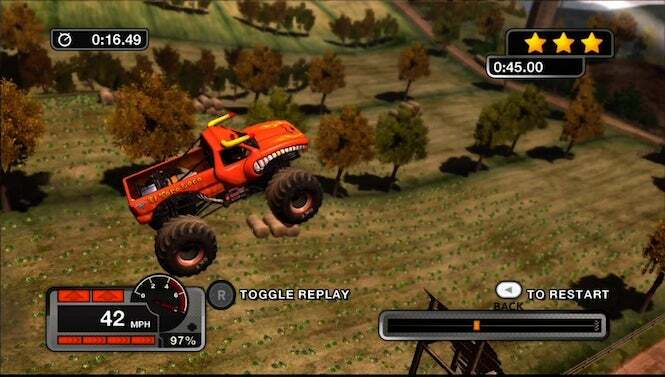 This PlayStation 3 offering may not be the best looking racer around, but it’s authentic for Monster Jam fans, with a number of vehicles to choose from, and many events that will have you destroying everything in the name of dominance. It’s a fun little title to kick back with, but only if you’re looking for something easygoing. Sim fans may be better served by the forthcoming Gran Turismo Sport beta. Should you download it? If you’re into monster trucks, yep. Otherwise, you can wait. Those of you that like a good game of pool would be wise to check out Hustle Kings. 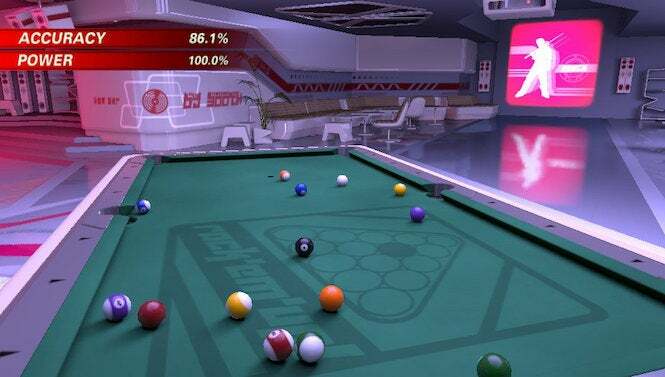 Even though it’s a few years old, Sony’s billiards sim offers a rich amount of variety, including wacky tables to play on and a variety of games to choose from. Its online community is still pretty packed as well, with a number of challengers to take on and goods to unlock, including new pool ball sets. If you’re not able to do the real thing in your local tavern, then Hustle Kings is your best bet for sinking the 8-ball. Should you download it? If you’re a fan of pool games, definitely. 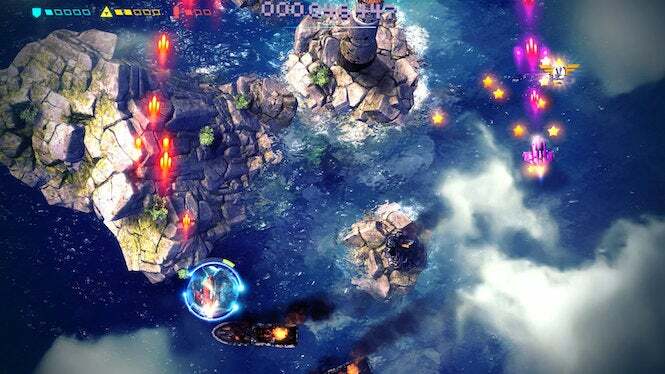 You can’t go wrong with a classic top-down shoot-em-up, and Sky Force Anniversary definitely delivers the goods on this front. Packed with enemies and innovative power-ups, the game has action to go around. It may not be the most advanced looking “shmup” on the market, but it has its moments. Plus, the fact you score three versions for the price of one is a good bet, too, so you can play it at home or on the go – whatever you prefer. Plus you can totally bring friends in the console version, as it supports multiplayer. Should you download it? There are better shooters available, but as far as free ones go, this isn’t half bad. 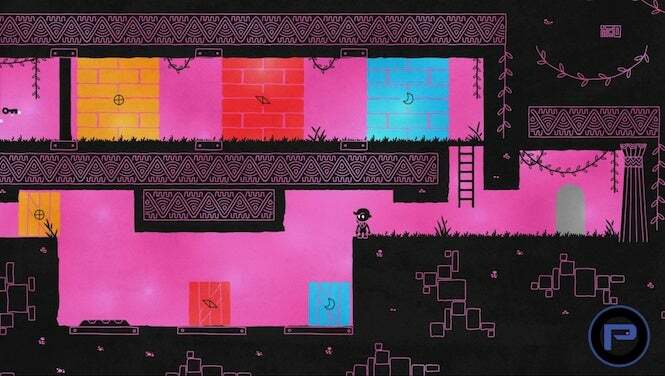 Finally, in this intriguing puzzle adventure game, you portray Hue, the son of a researcher who specializes in color theory, and try to track down fragments of missing research in the hopes of turning your world back around, after shades have turned inside out. This is definitely an “oddball” sort of title, but well worth trying out, especially if you’re looking for something different on your PlayStation 4 – or on the go with Vita! Should you download it? If you’re up for something curious, you bet. No matter which way you go, there are a number of great games to pick up this month. Have at it!